There’s just something special about riding a motorcycle with the wind on your face. When you need that kind of experience, you’d better pop a half helmet on your head and get out there. Half helmets are great for riders who don’t like to wear a helmet but know they need to in order to be safe. With all of the options out there, finding the right helmet that’s going to provide the right level of protection and the best features can be tough. 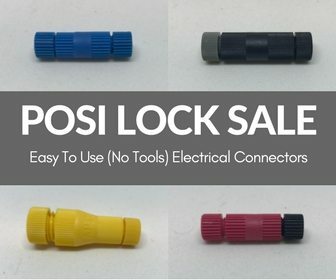 You need something that’s been well-designed and tested properly to ensure it will keep you safe. 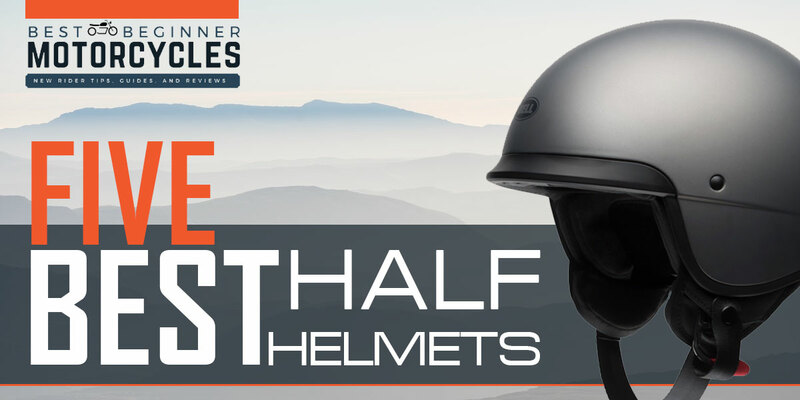 To help you narrow down your search, we’ve put together a list of the best half helmets. 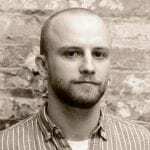 Here are five that you should place at the top of your list. The Bell Helmets Pit Boss might look like a classic half helmet, but it’s far from an old-school design. The lightweight lid comes in at a 2.44 pounds thanks to modern materials and it features Bell’s Speed Dial adjustable fit system making it one of the most comfortable lids out there. As far as features go, half helmets have fewer in general, but the Pit Boss still delivers with an internal drop-down sunshade, a removable neck curtain, built in speaker pockets for added communication systems, and a five-year warranty. The lightweight shell is made from Bell’s TriMatrix composite, which is a Kevlar, carbon, and fiberglass blend. It comes in two different sizes. The EPS is thin but provides a good layer of safety and still manages to qualify for DOT certification. One of the most advanced helmets in the half helmet field is the Sena Cavalry. 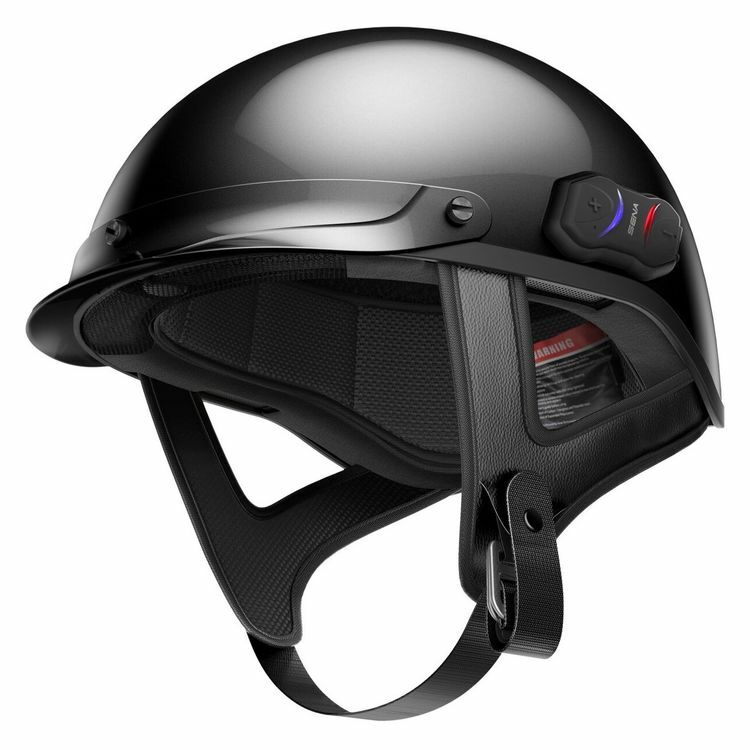 The Cavalry is a small, lightweight helmet at 2.24 pounds and comes with modern Bluetooth connectivity already installed when you buy it. As you might imagine, the features list is a little longer for the Cavalry. It gets a low-profile removable visor, a nylon chinstrap with a D-ring retention system, and a Bluetooth 4.1 headset with handsfree capability, advanced noise control, wind noise reduction, and support for up to four riders. The shell is made of a fiberglass composite and comes in two sizes. 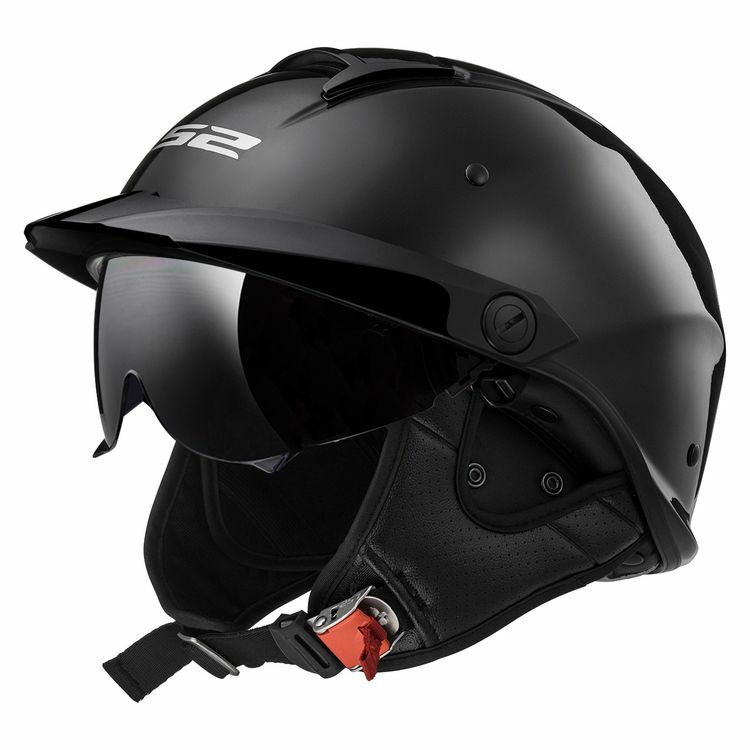 The EPS foam, like with the Bell Pit Boss is on the thinner side, keeping the helmet sleek and aerodynamic, but it still manages to add a good level of safety and manages DOT certification. Another great option from Bell is the Scout Air. It’s even sleeker and weighs less than the Bell Pit Boss at under two pounds. That’s ridiculously lightweight. If you’re looking for a helmet and you don’t like wearing a helmet at all, the Scout Air is about as good as it gets. 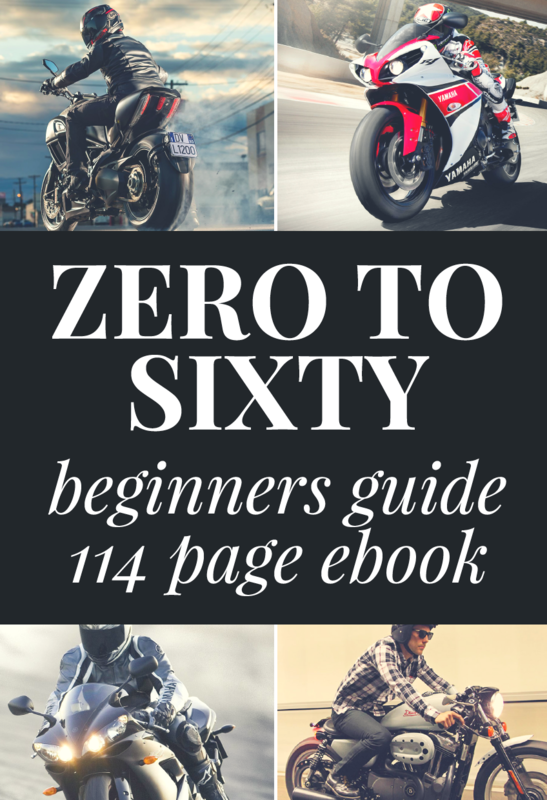 The features of the helmet are few. It comes with two visors, a five-year warranty, an in-molded design, and not much else. The helmet comes with five different EPS sizes and five different helmet shells, or one for each size. The shell is made up of Bell’s Tri-Matrix composite, which is a blend of Kevlar, carbon, and fiberglass. 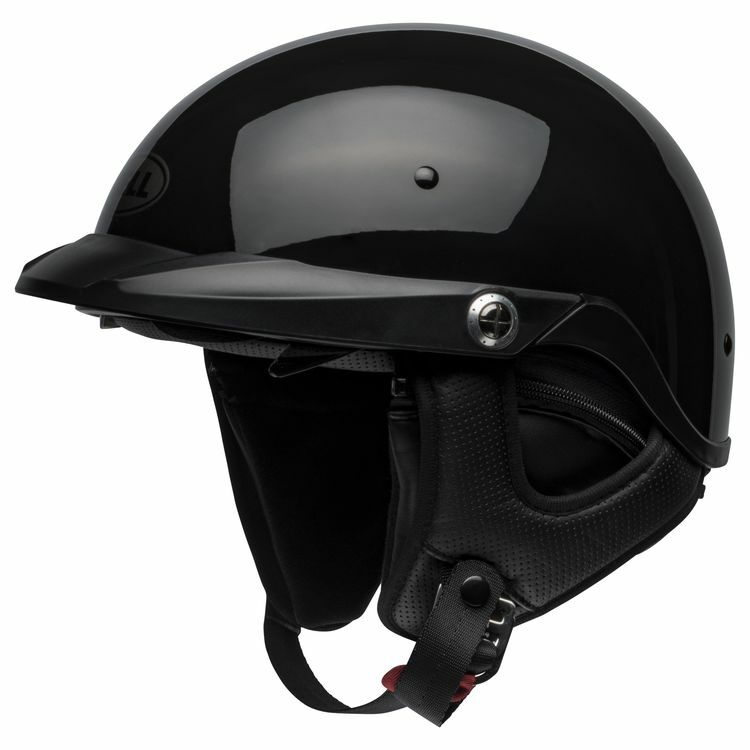 Scorpion makes some more stylish, modern helmets than some of the other manufacturers out there and the EXO-C110. 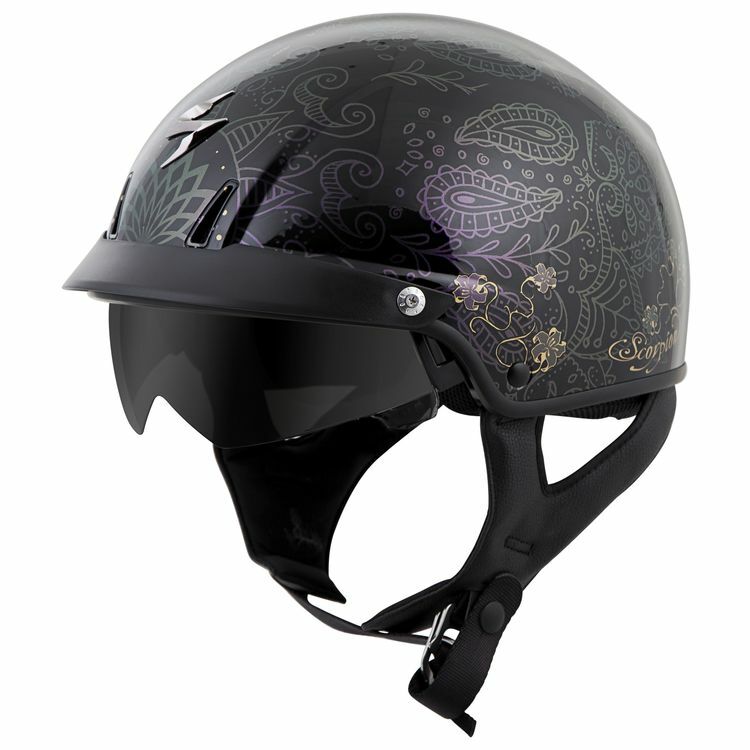 The helmet weighs only 2.47 pounds and comes in a variety of graphic styles to suit your tastes. 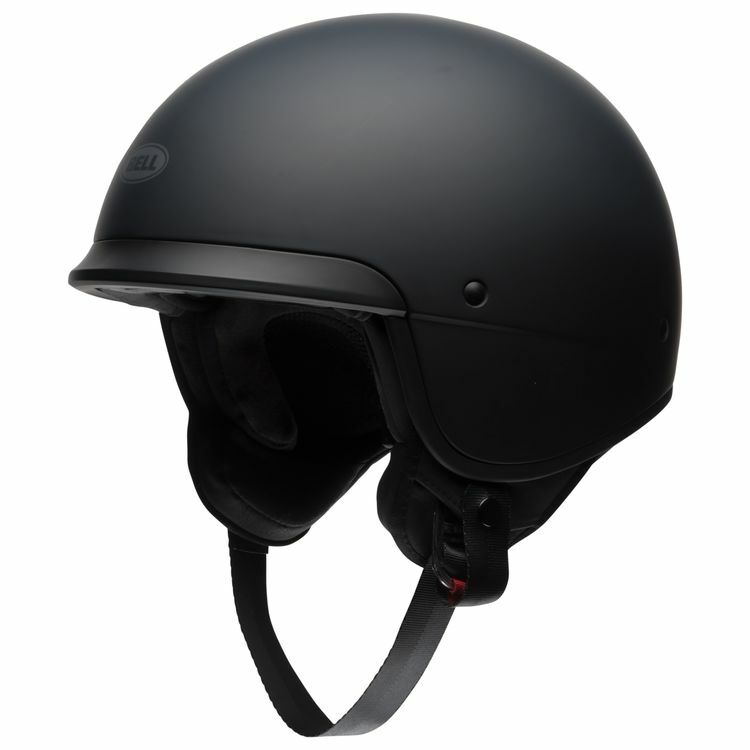 The helmet comes with a fair number of features for the Scorpion EXO-C110. The helmet features a dropdown sun visor, KwickWick antimicrobial fabric liner, a special ventilation system, low-profile peak visor, pockets for speakers and communication devices, and a set of pads that snap on the ear flaps. The advanced polycarbonate shell is aerodynamically designed and the dual EPS liner provide ample protection to achieve DOT certification. The LS2 Rebellion helmet is full of a modern shell and modern features. The helmet weighs just a little over two pounds. The aerodynamic shape and modern design place the Rebellion ahead of some other classicly styled helmets for some riders. The LS2 Rebellion comes with some good features, too. It comes with an adjustable twin-shield system with a drop-down sun visor that’s scratch resistant, a Micromatic quick-release chin strap, flow-through ventilation, hypoallergenic and moisture wicking removable liner, and prepped for LinkIn Ride Pal Sena communication system. The shell is made of LS2’s Kinetic Polymer Alloy that comes in two sizes and the multi-density EPS foam makes this helmet good enough for DOT approval.